The Wrestler	No ratings yet. 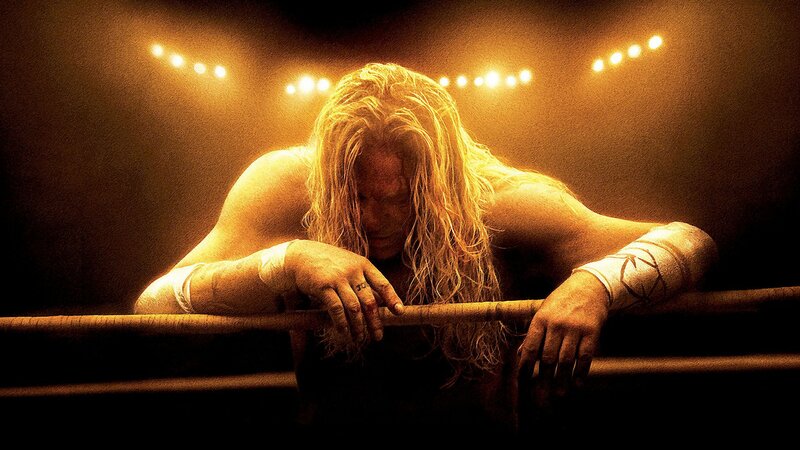 Darren Aronofsky famous for directing The Fountain and Pi directs The Wrestler. The direction is interesting. Good shots, good acting, nice pace. 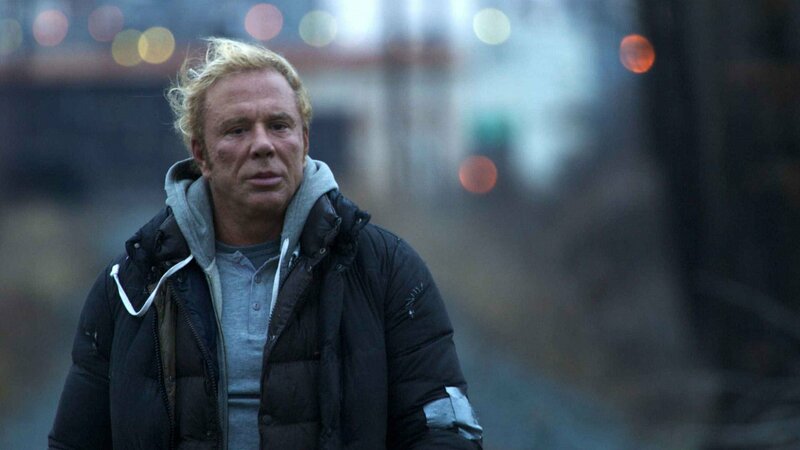 Mickey Rourke stars as “The Ram” – a wrestler who had his glory days in the 1980’s. 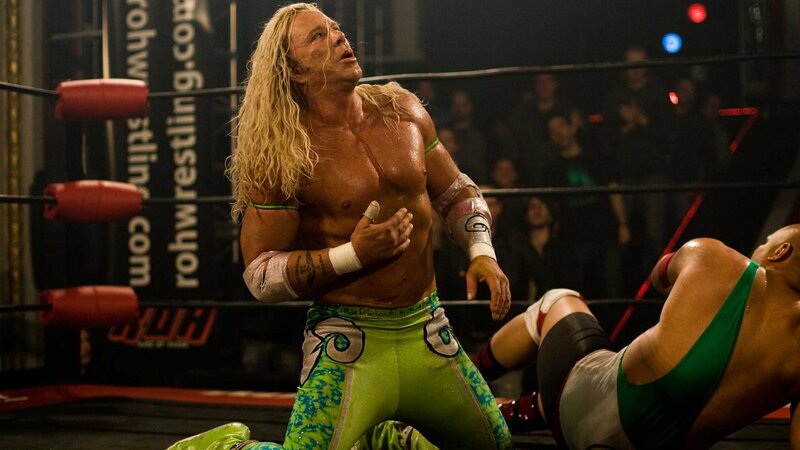 Now he’s old, and broke, and trying to keep up in the wrestling world where he’s pretty much a has-been. Marisa Tomei plays his love interest, a single mother making ends meet as an exotic dancer. Evan Rachel Wood plays The Ram’s estranged daughter. The movie is well done, but the story is hard to watch. It’s one of those situations where you can’t really like the main character. He makes bad decisions. He got himself into this mess, and as much as you’d like to see him turn it around, you know he won’t because that’s how he is. It’s painful. So although the elements are there – and real film buffs will appreciate the artistry of the movie – to me it’s just not entertainment. It’s one of those “feel bad” movies where you leave a little depressed.